Getting Married in 2014 ? I hope you like my new look website. This has been quite a time coming as I have been working with my web people for the majority of the year working on the site. I am now proud to announce that my new site is up and running - and I am extremely proud of it. 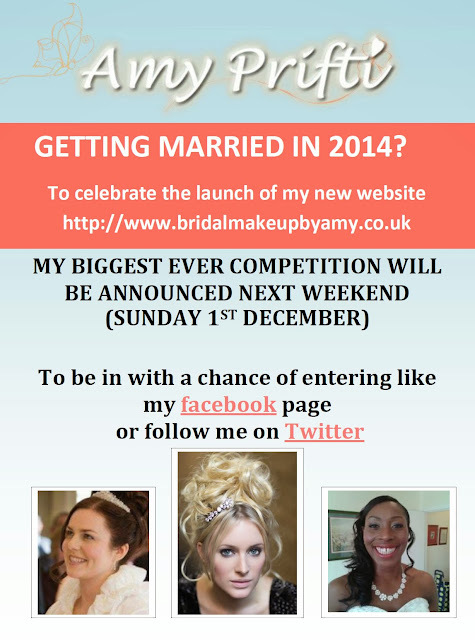 I appreciate all of your comments and will be running a very exciting competition very soon. In the meantime, I hope you will have an explore around my site and leave any feedback. My website started off with humble beginnings in 2003. I asked my cousin to design it. It was very simple and got straight to the point! Then in 2010 I decided that I needed a re-design. This is when I researched web people and decided upon using Hope and Creed. They offer a friendly, relaxed service and are extremely informative throughout the entire process. By the end of 2012 I was getting a little bit sick and tired of pink!